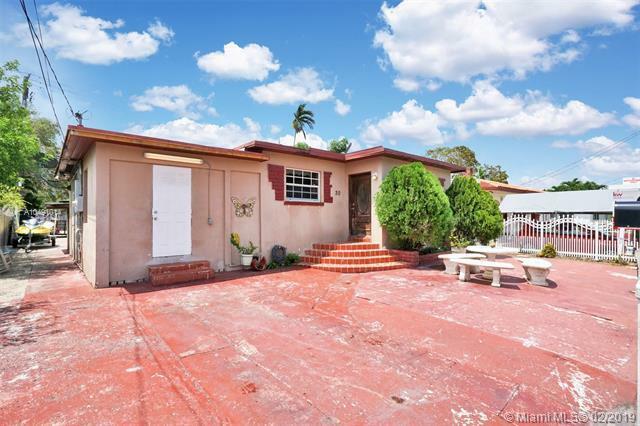 Design District Large Home + Efficiency included! Perfect for Airbnb!!! Multifamily / T-3L zoning. It has two master bedrooms each with separate entrances. The main home has 4 bedrooms and 3 bathrooms with living room, dining room and kitchen. 3 out of the 4 bedrooms have independent entrances. The property has an efficiency (separate structure), which a studio with kitchen and bathroom. 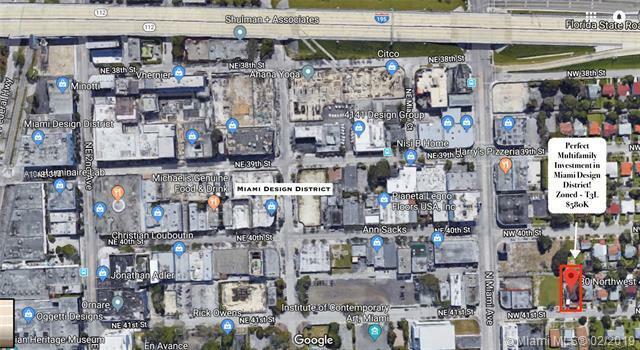 Just feet from booming Miami Design District! 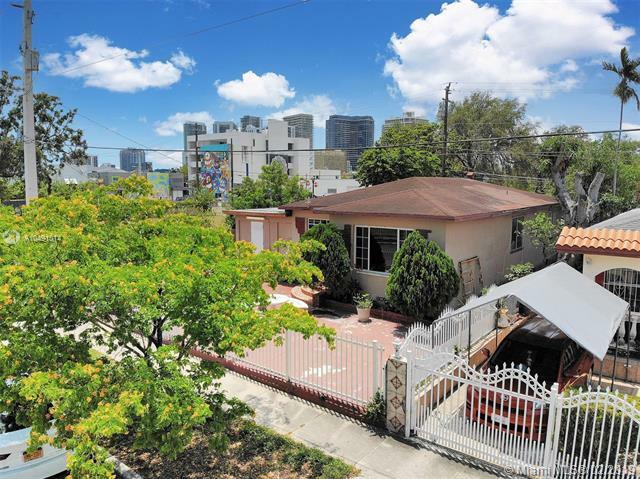 Located very close to Midtown, Edgewater and Wynwood. 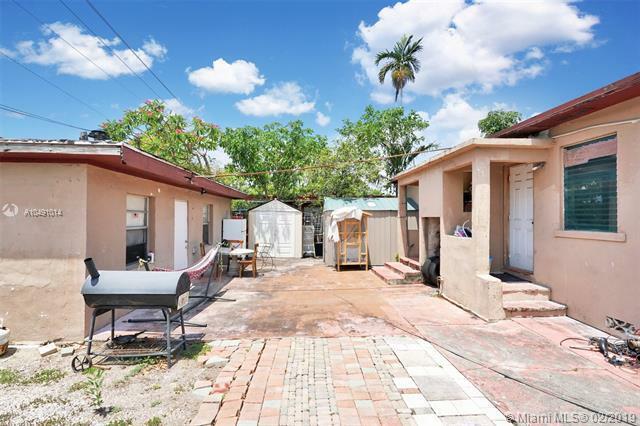 Two Empty Lots Next To Property Each Sold At $425K (24 NW 41 ST and 20 NW 41 ST).